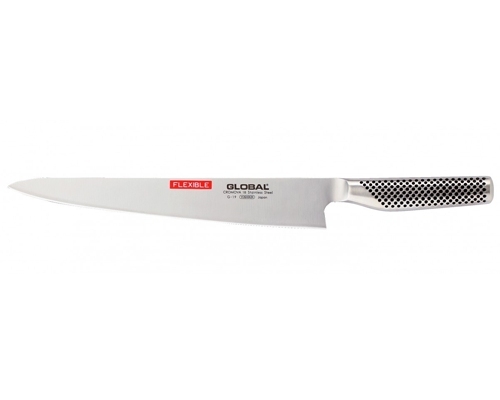 The Global 10.6 in. 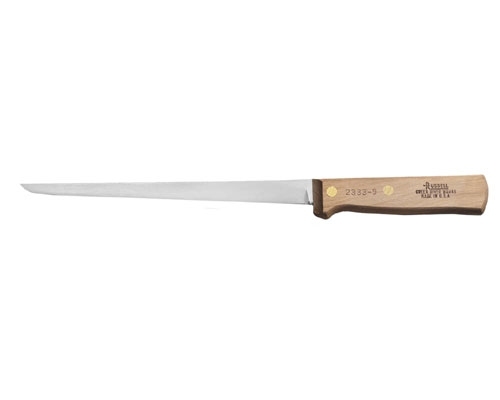 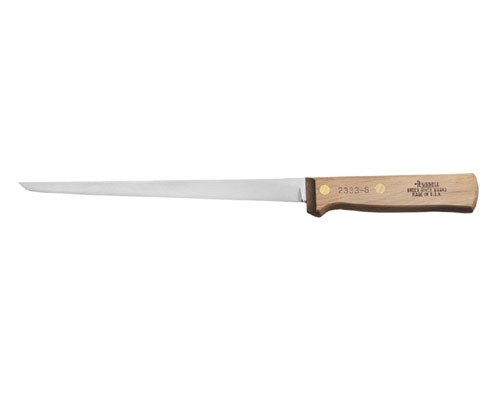 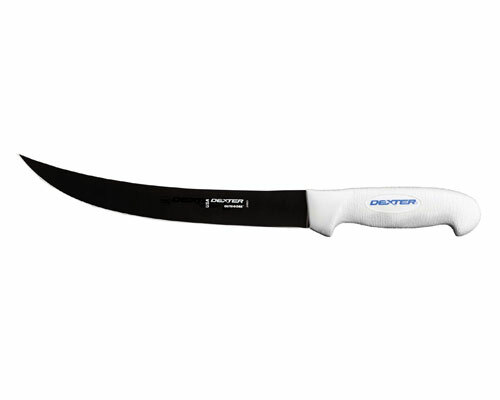 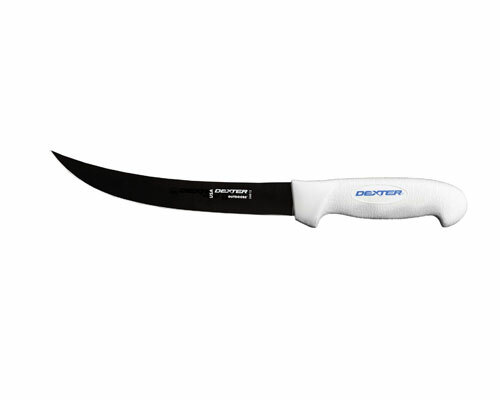 (270mm) Flexible Fillet Knife is great for filleting fish and other delicate items. 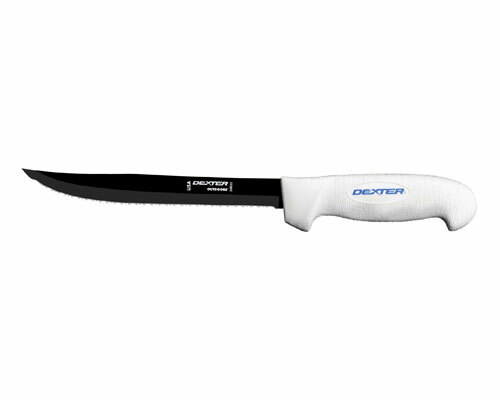 Flexible for better control.